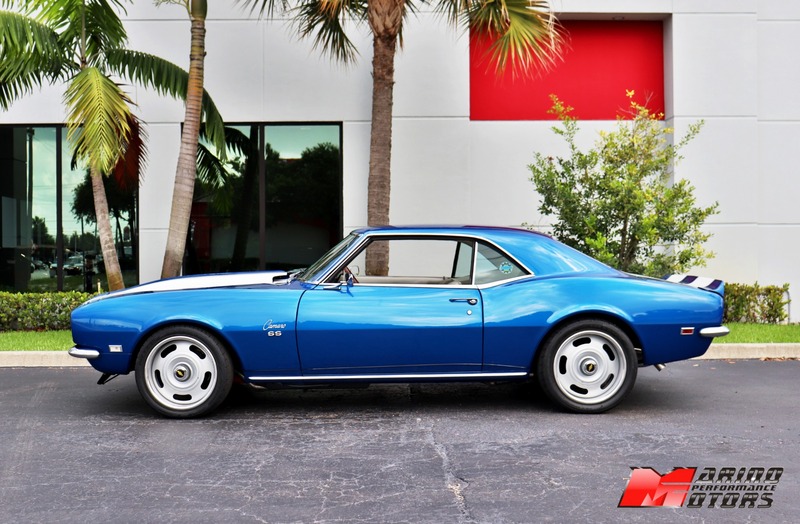 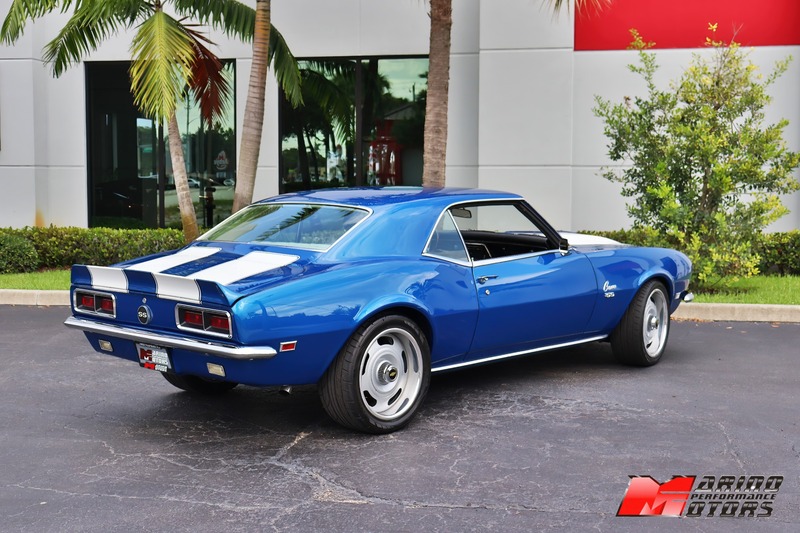 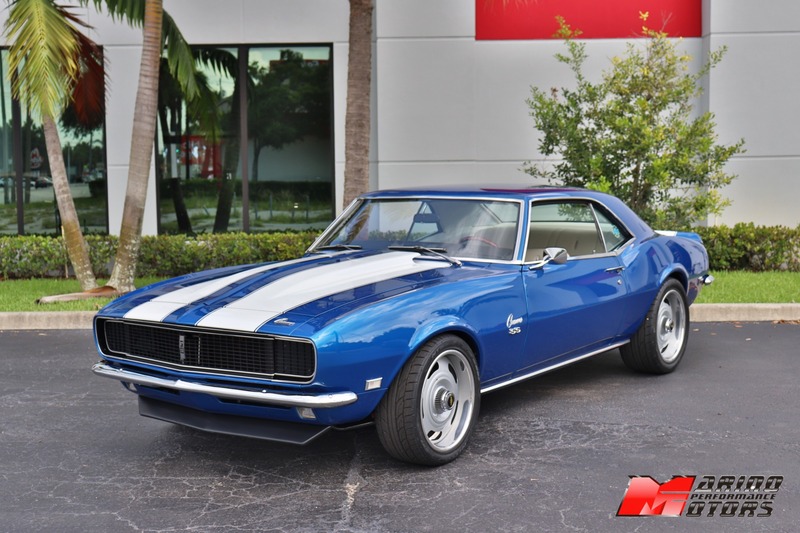 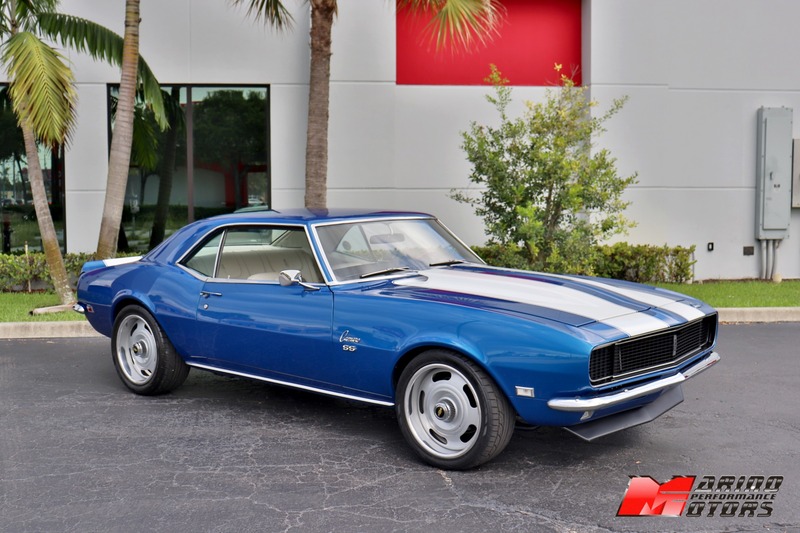 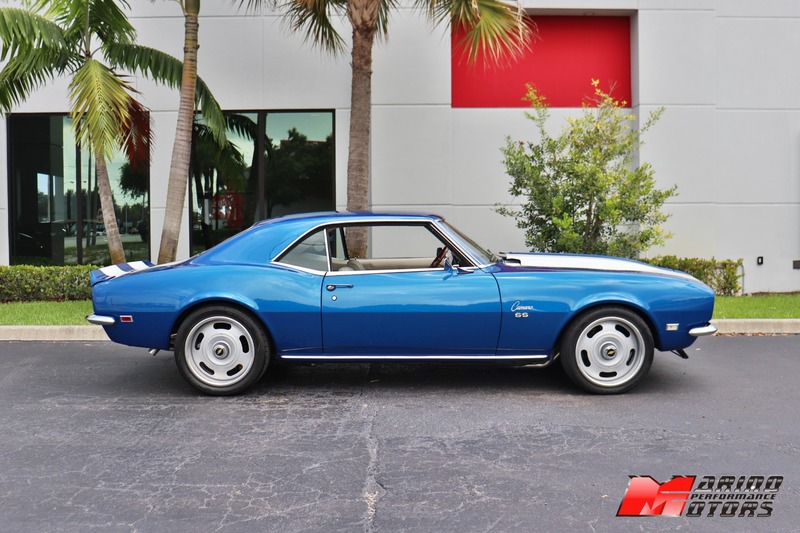 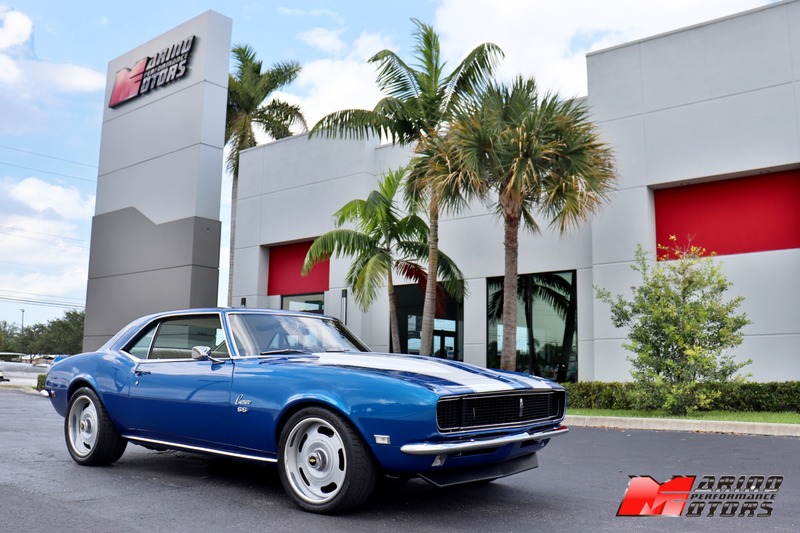 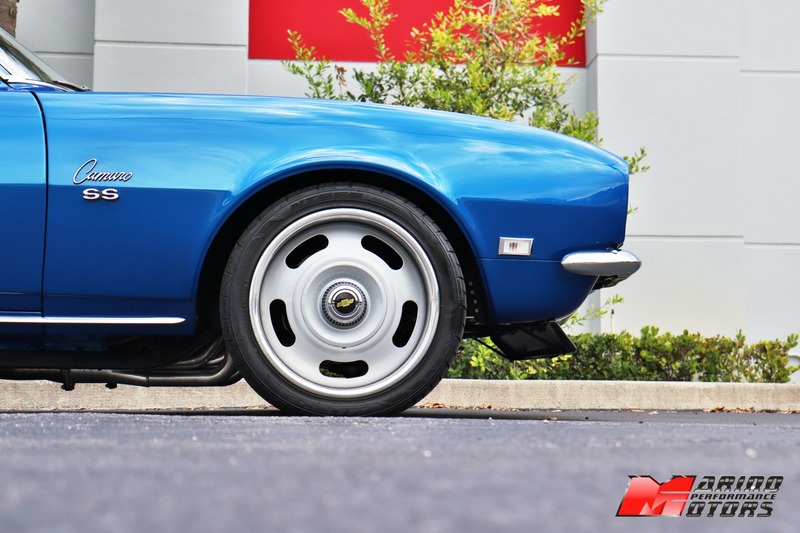 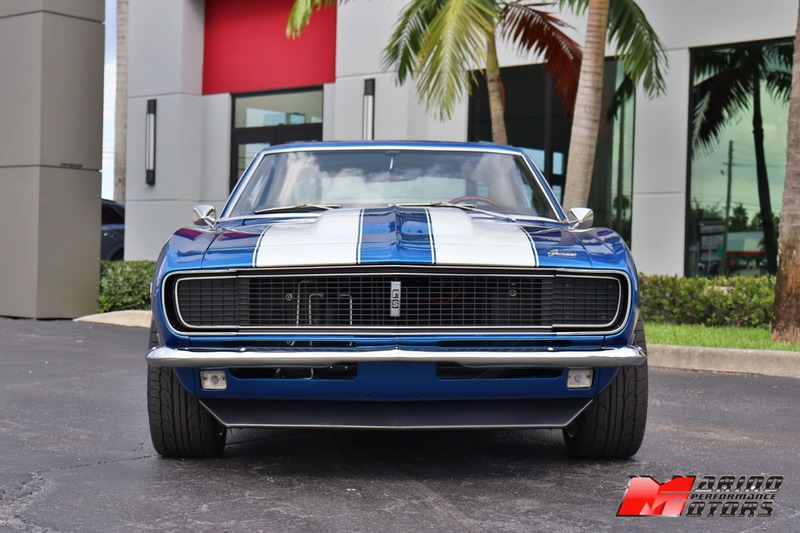 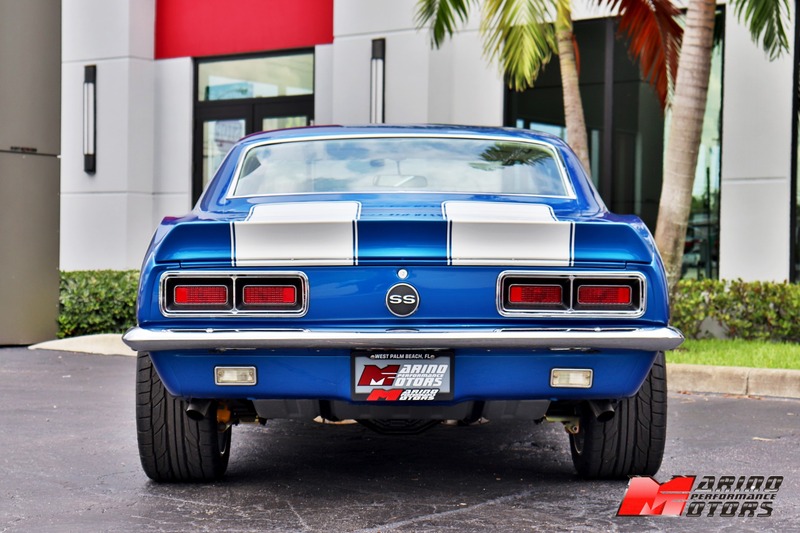 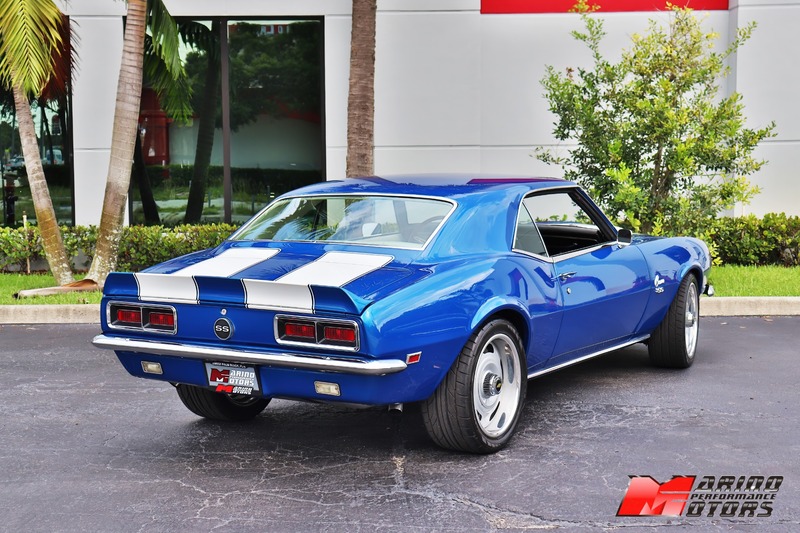 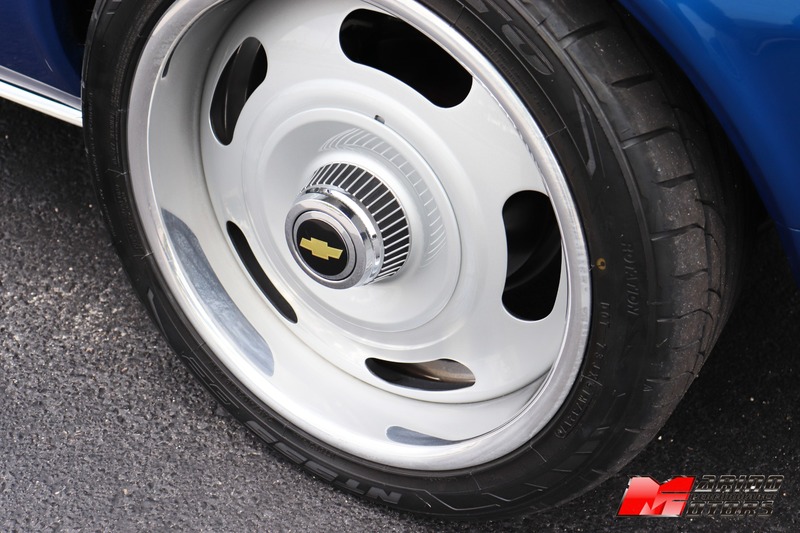 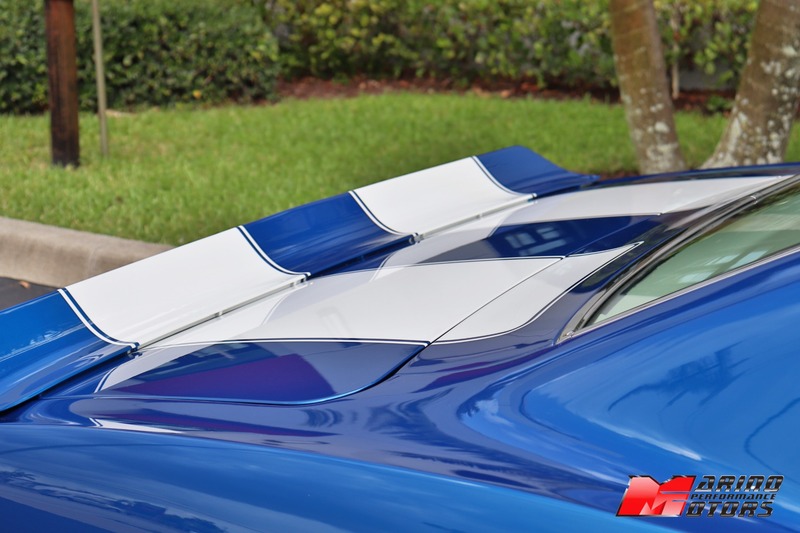 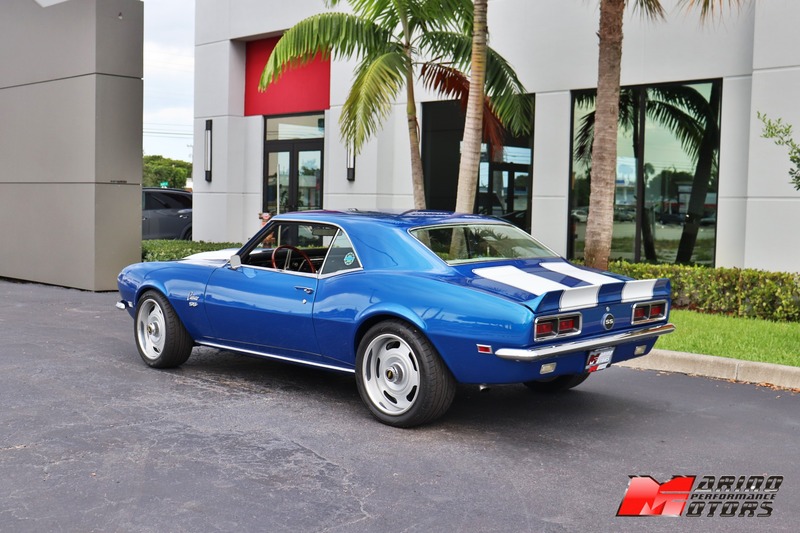 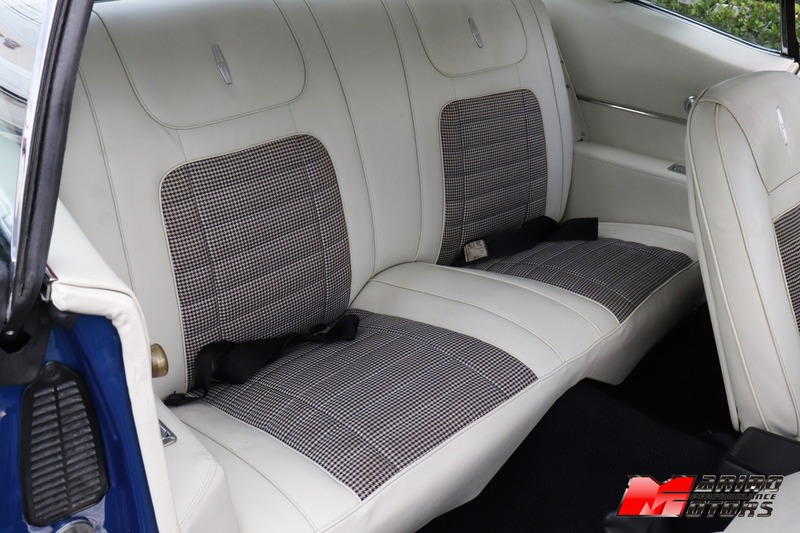 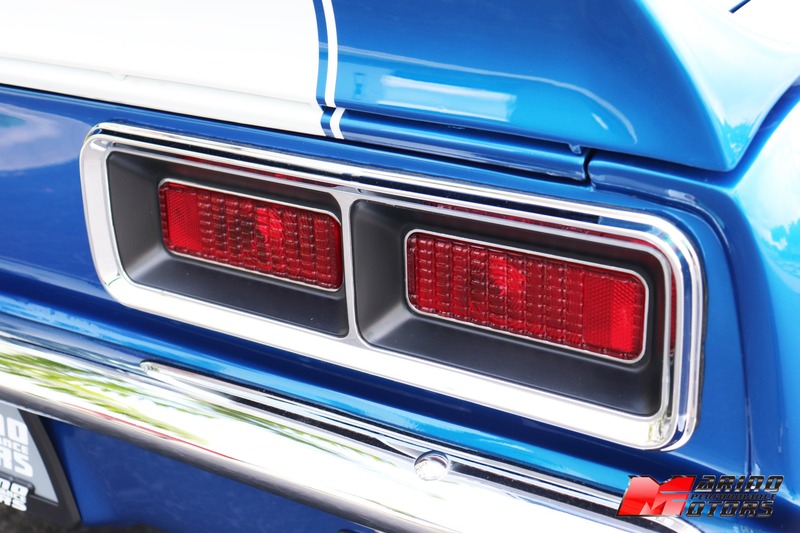 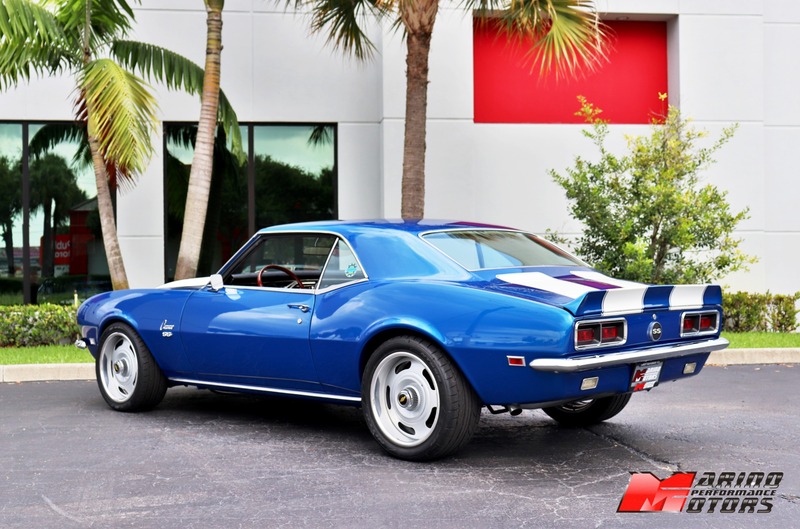 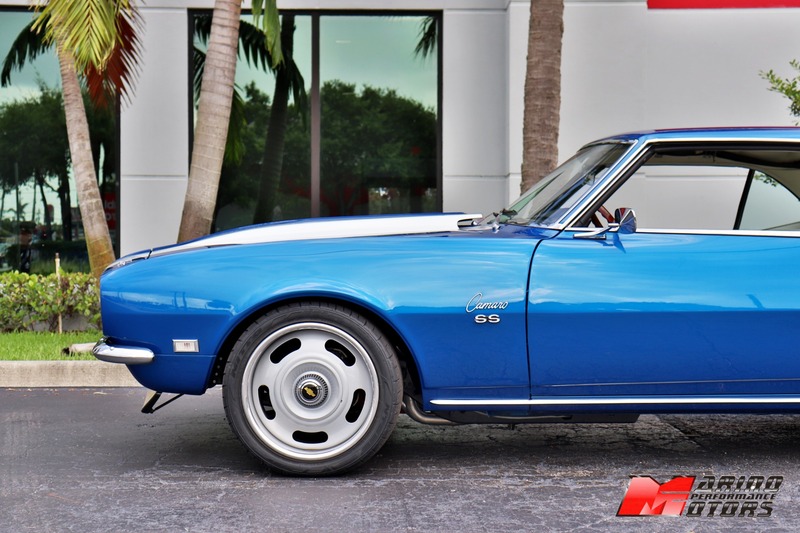 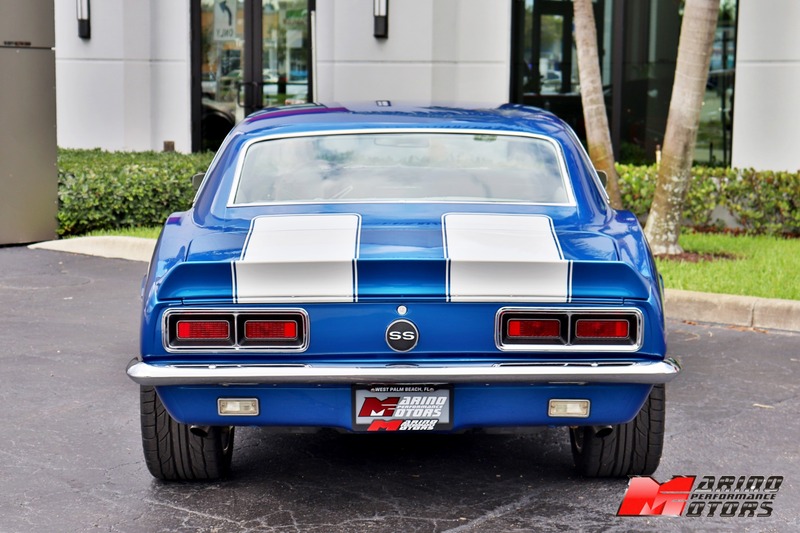 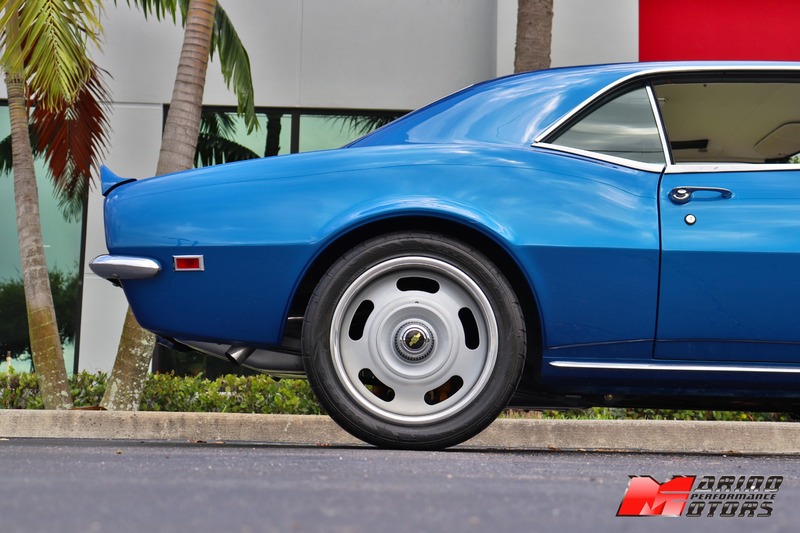 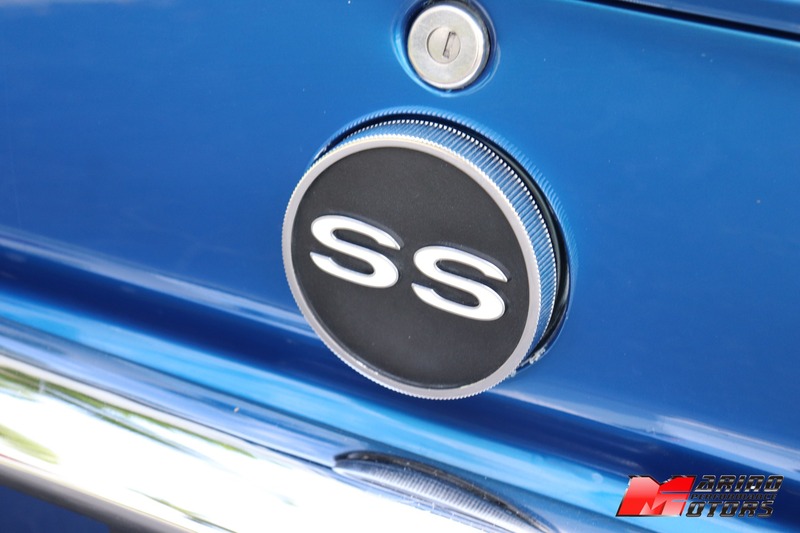 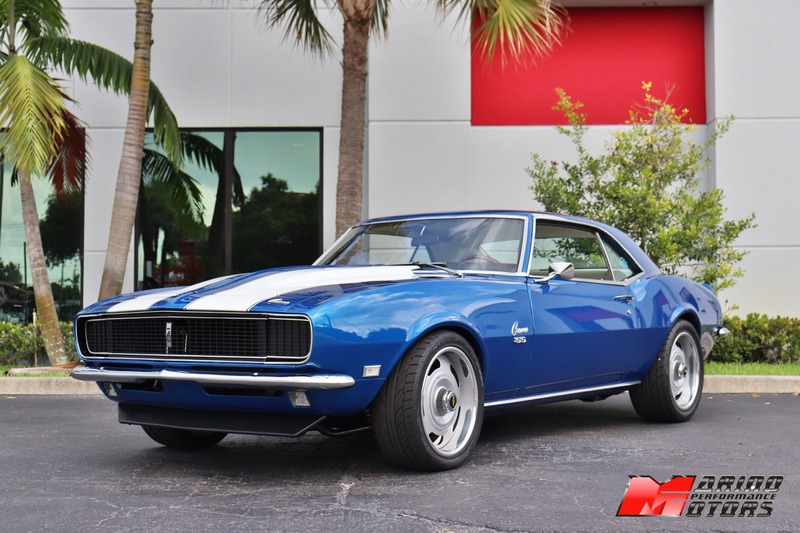 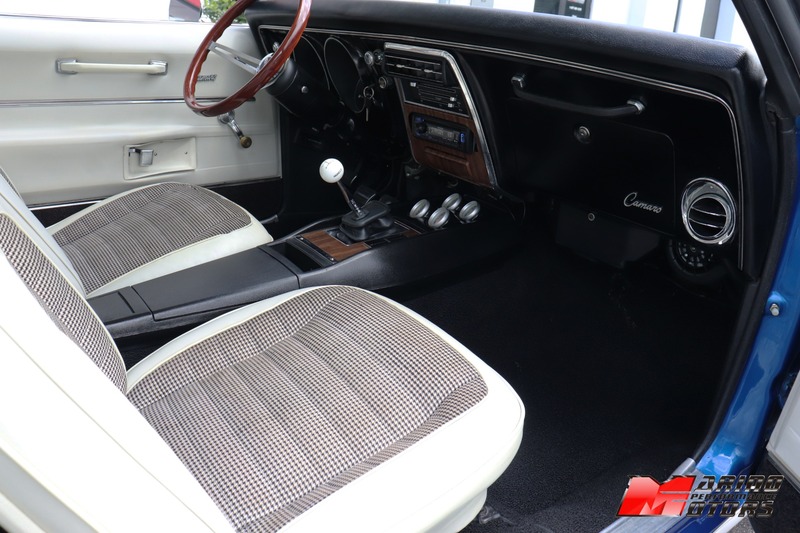 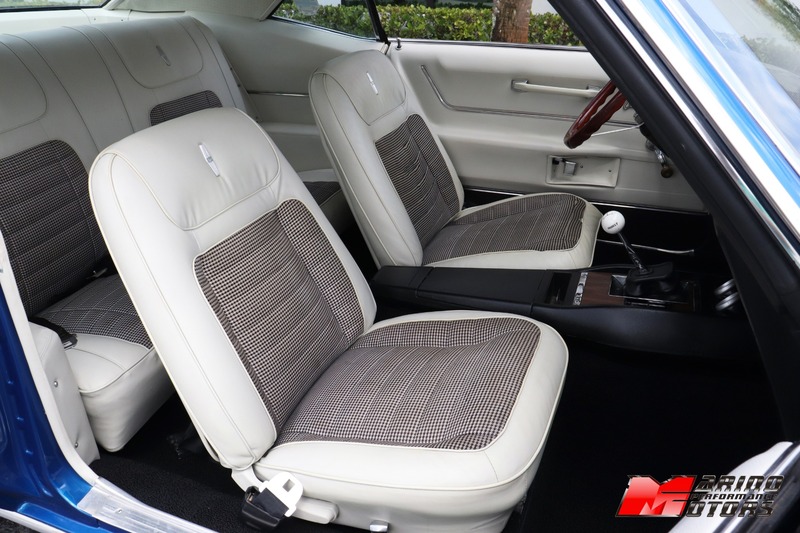 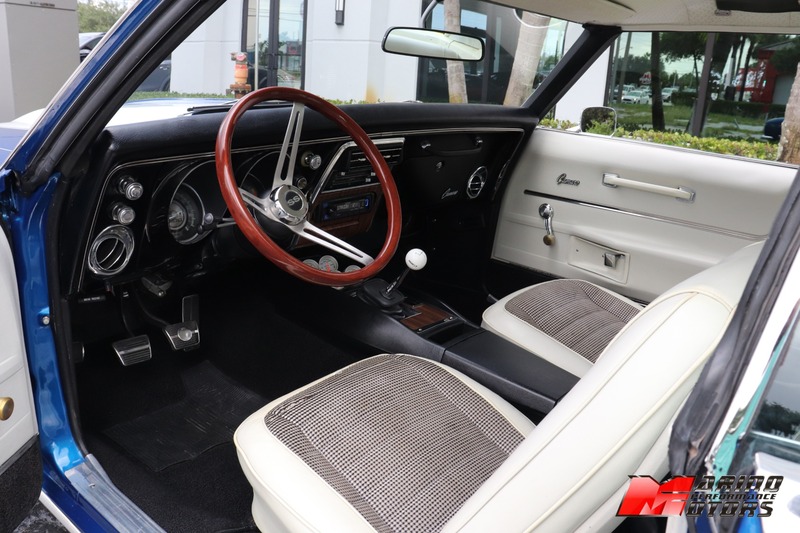 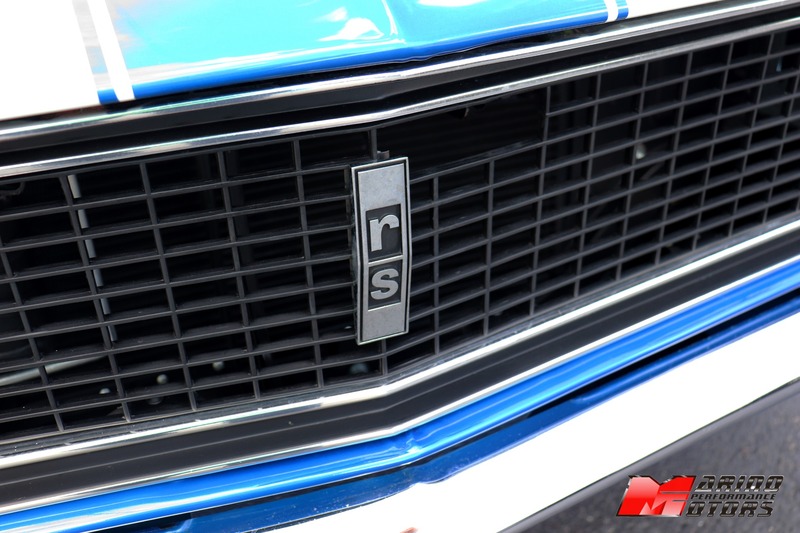 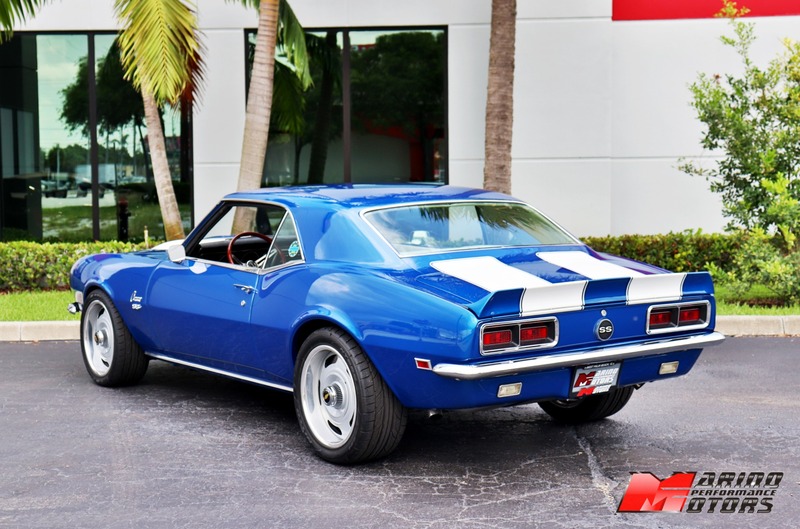 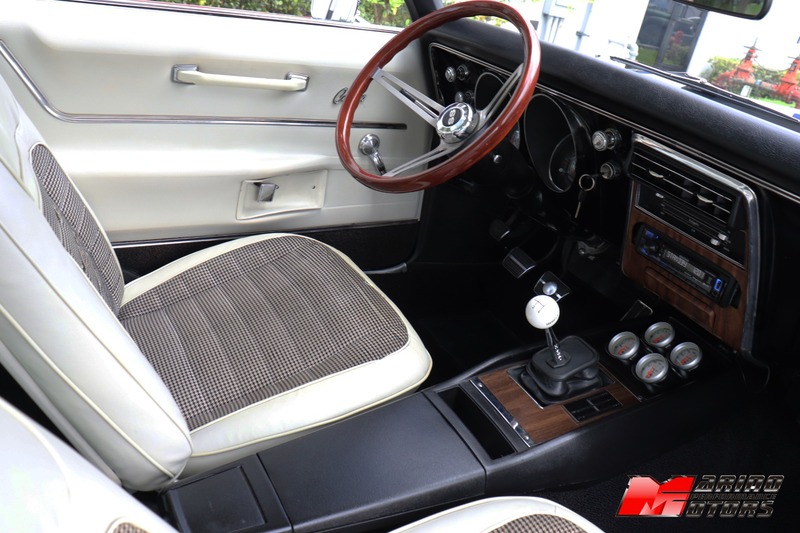 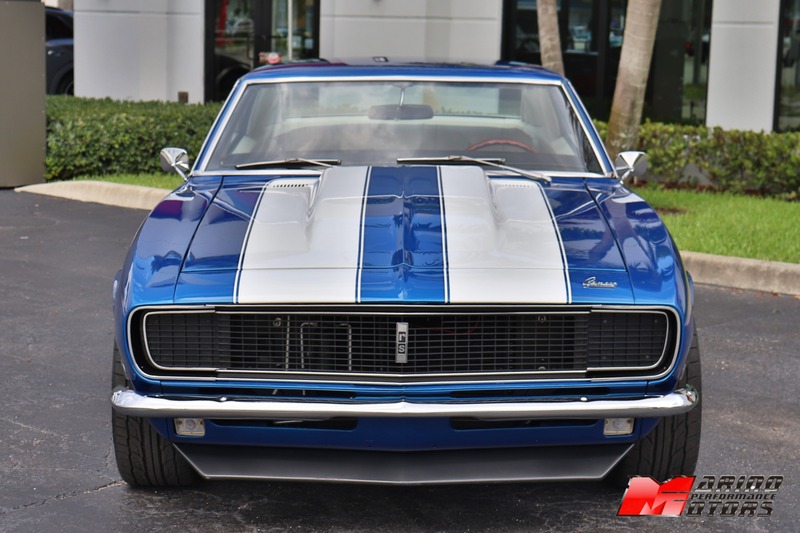 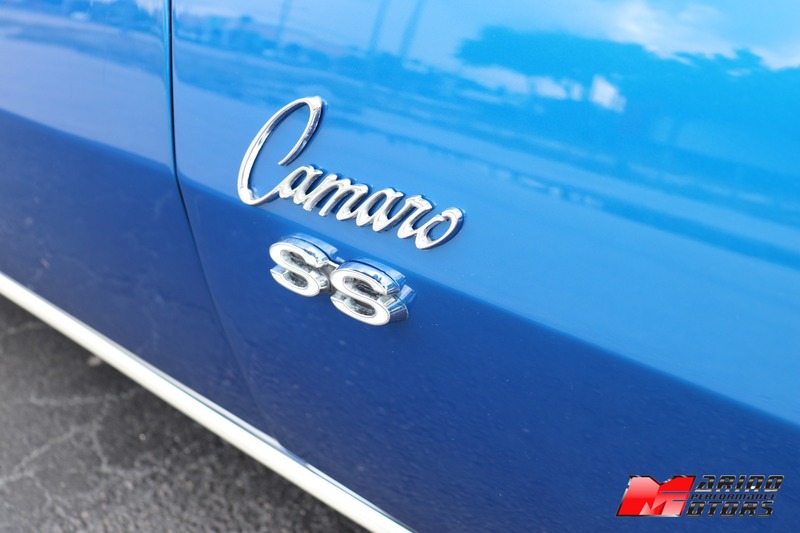 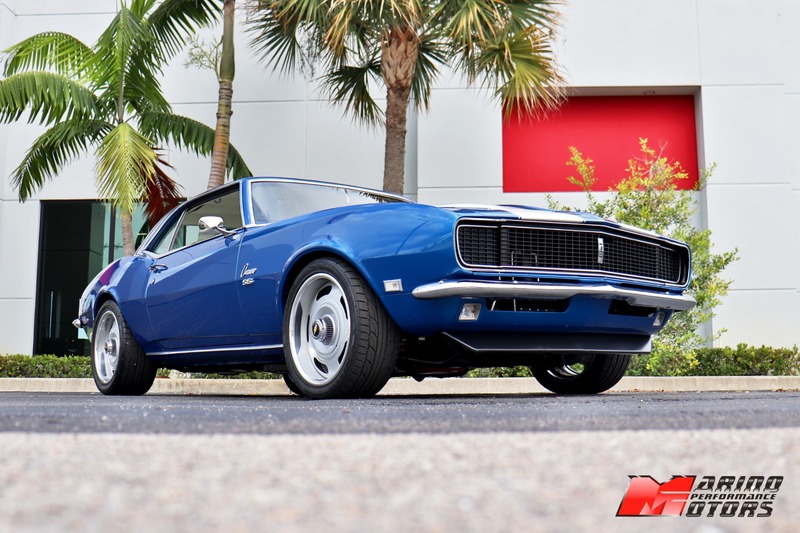 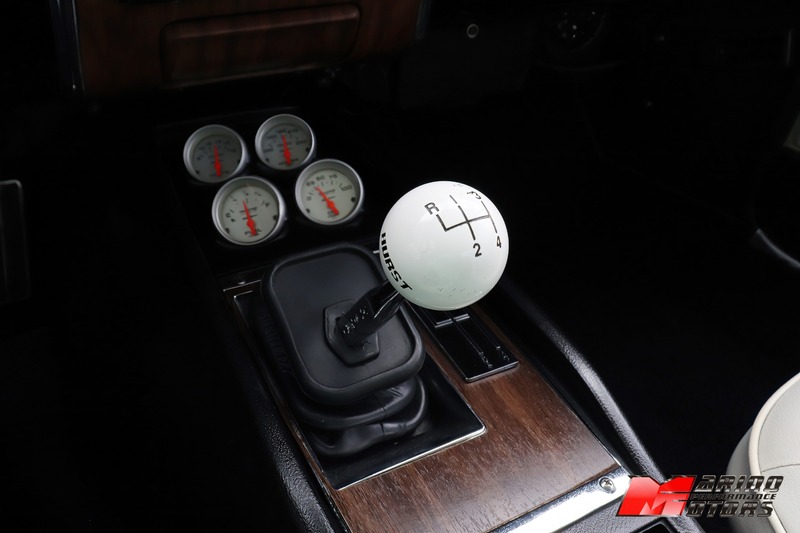 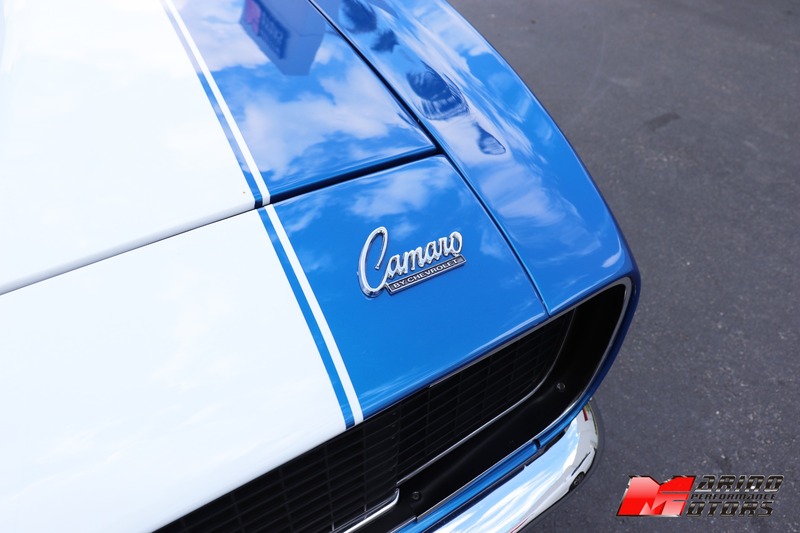 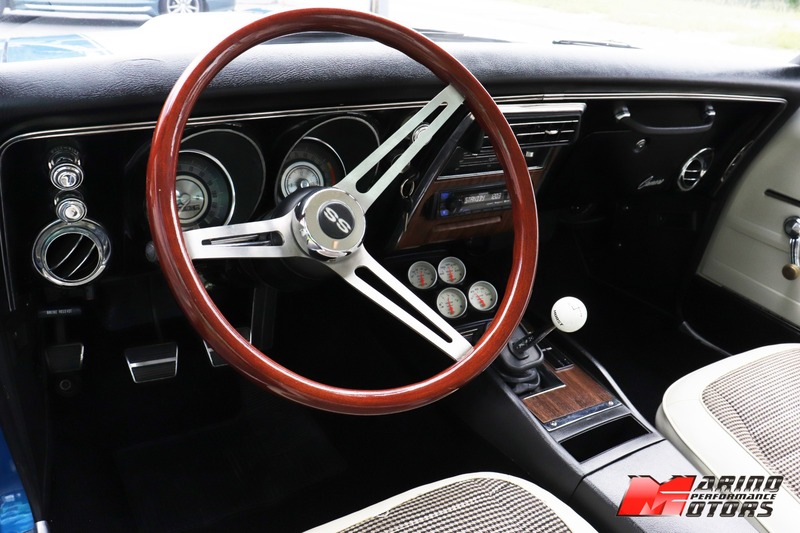 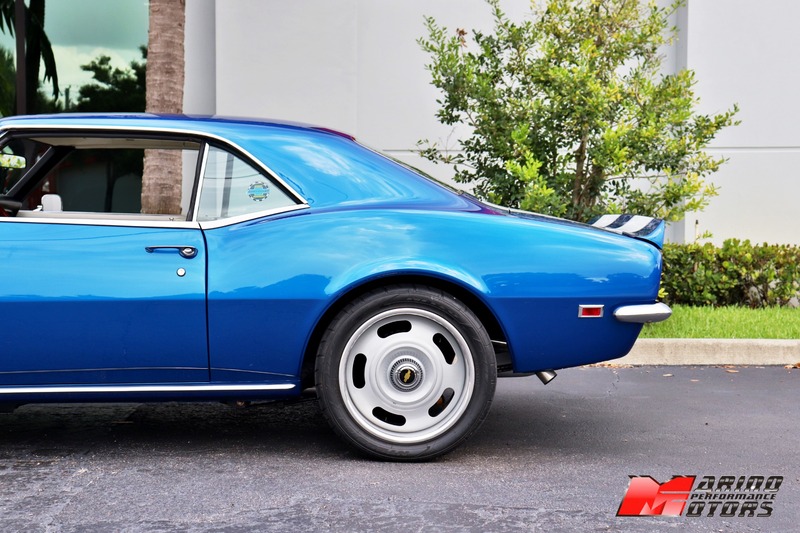 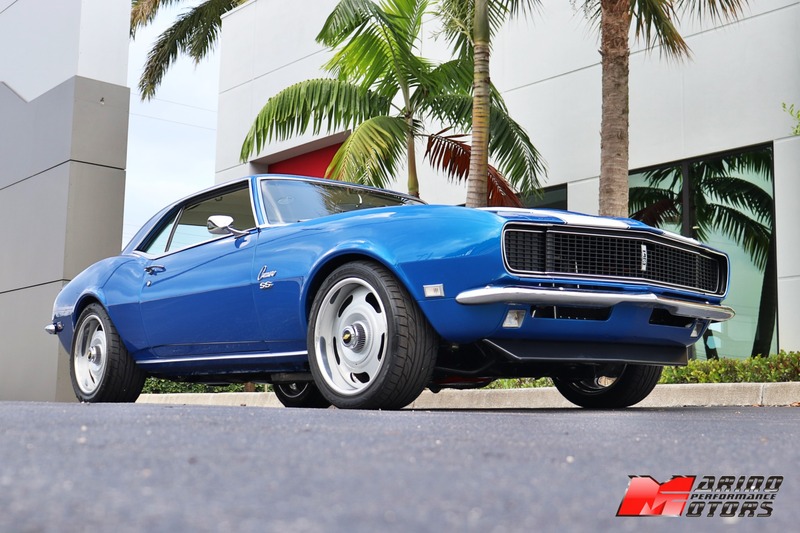 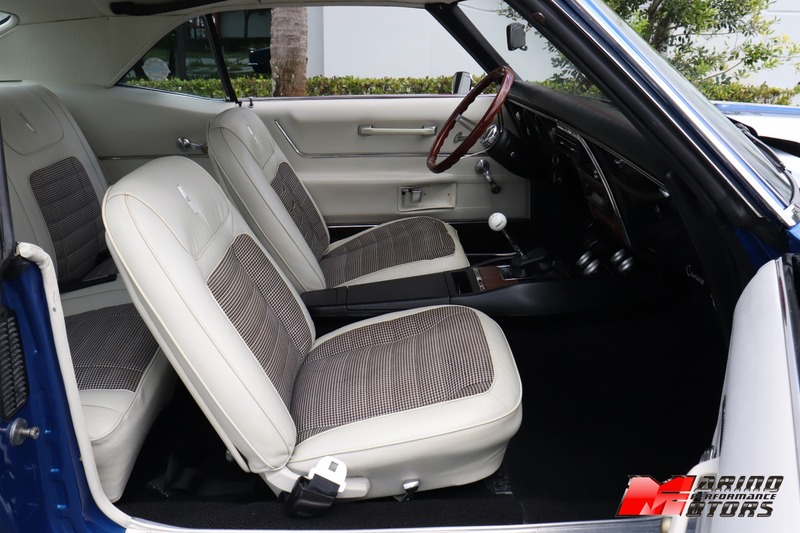 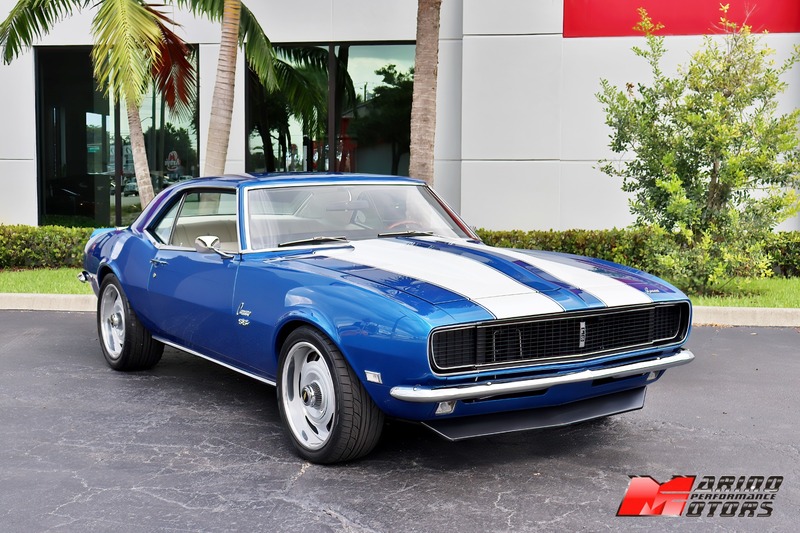 Marino Performance Motors proudly presents this beautiful recently restored 1968 Chevrolet Camaro RS/SS. 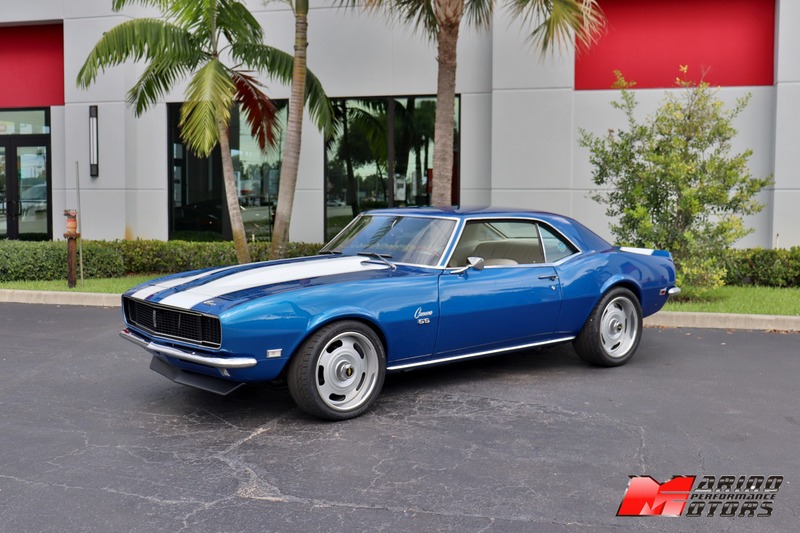 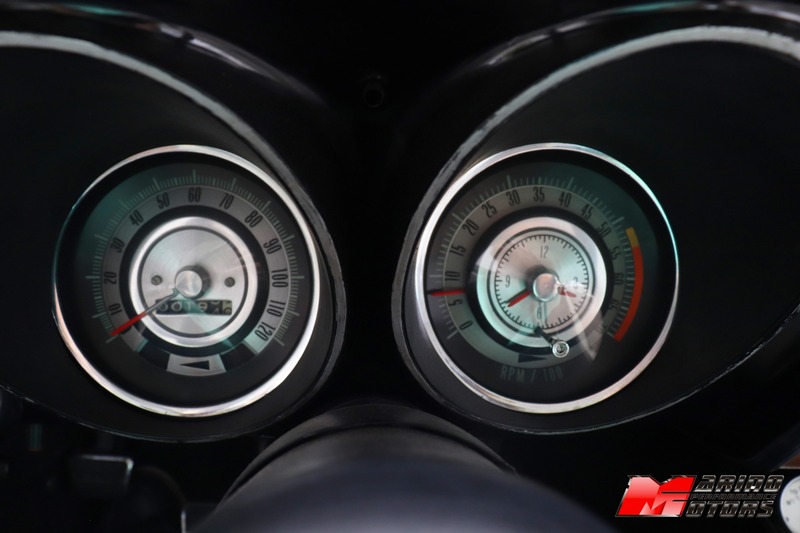 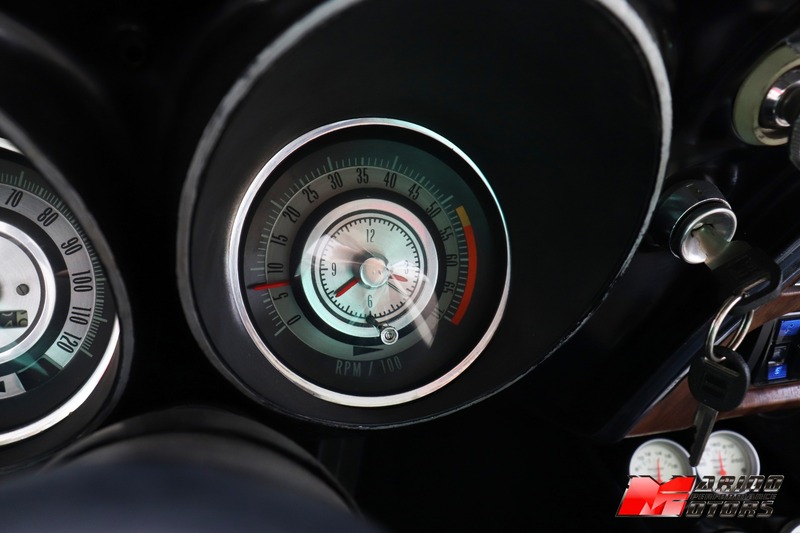 This Camaro is truly impressive with only 10 miles on the clock since its full restoration. 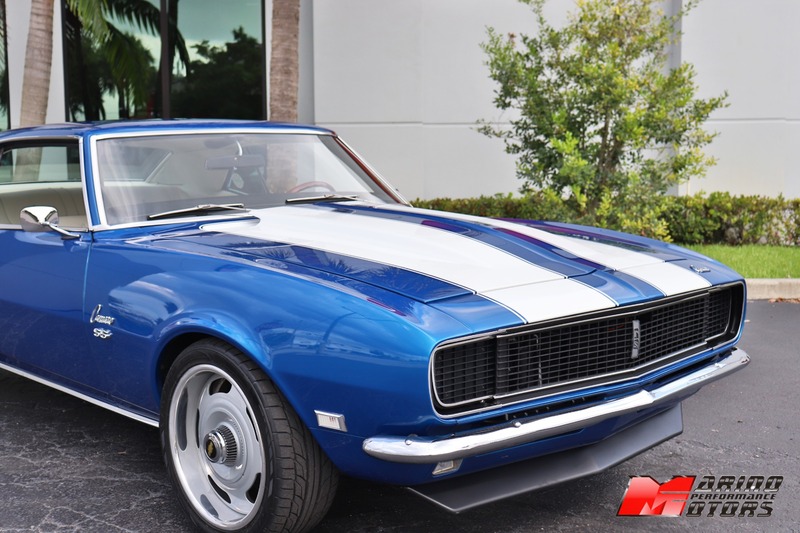 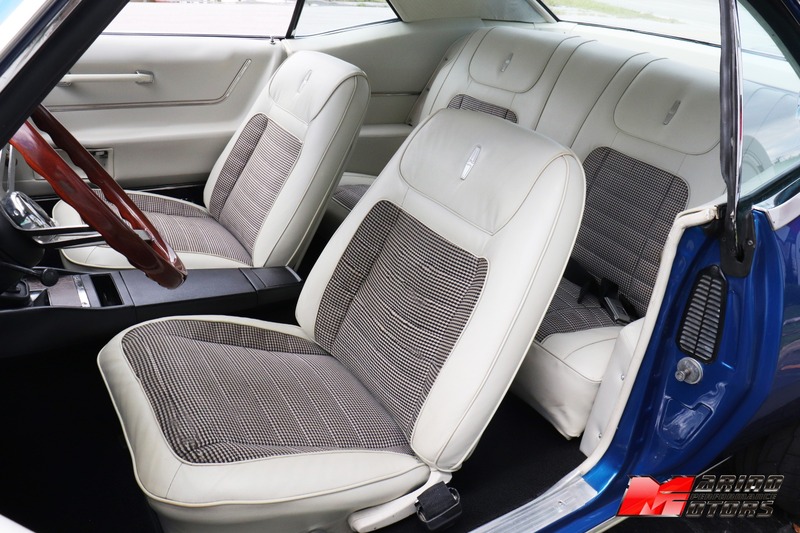 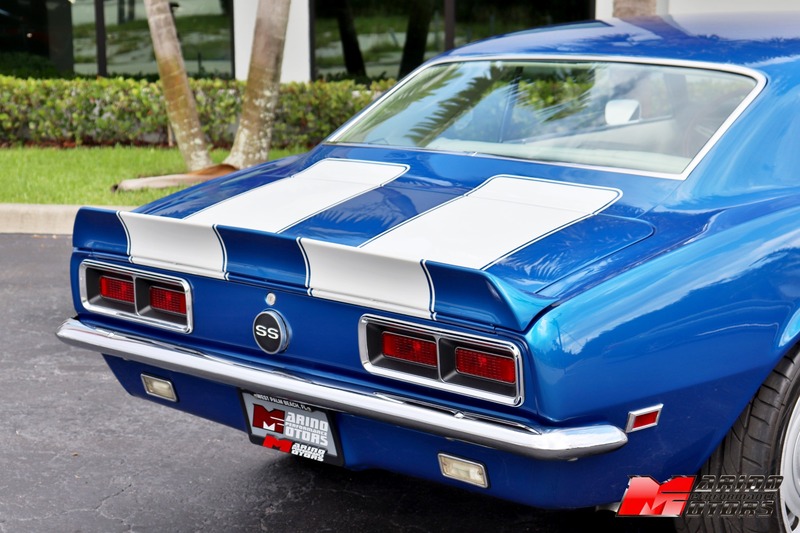 This particular Camaro has been repainted in modern GM Cobalt Blue with an elegant White hounds tooth interior. 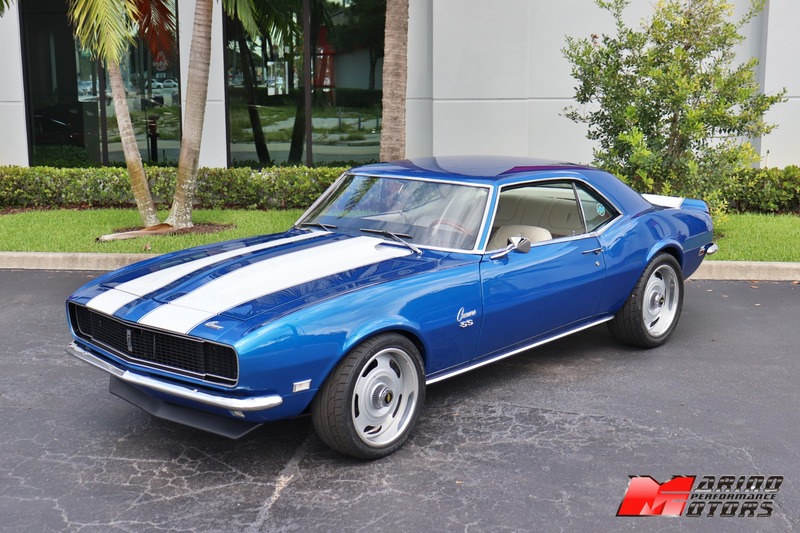 This Camaro is an excellent example of why the name is so iconic in American car culture.